So, what do you think of this fruity new hero? I think I will pass on this movie. But the Original was already good. ( in dutch he had a very silly voice which was quite funny with his appearrance). I can even remind the song. Oh and I think it would be cool if he teams up with SuperTed. 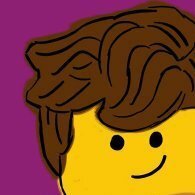 When will we get news about the lego sets? Every superheromovie gets a legoline these days. Bananaman was great. Silly, yes. He was usually pathetic but got the accolades when the day was won anyway, but still funny. It was a kid's show after all. Oh and speaking of old British cartoons/kids shows being made into movies, it appears as though Postman Pat is getting a movie as well. "Got problems kids? Take performance enhancing drugs and bash everyone up." it appears as though Postman Pat is getting a movie as well. It honestly looks just like another generic kids film to keep the little ones quiet for a bit. Ooh no. Love Bananaman but Roger Ramjet is a bitterly satirical work of genius. Jim Thurman is my all-American hero. 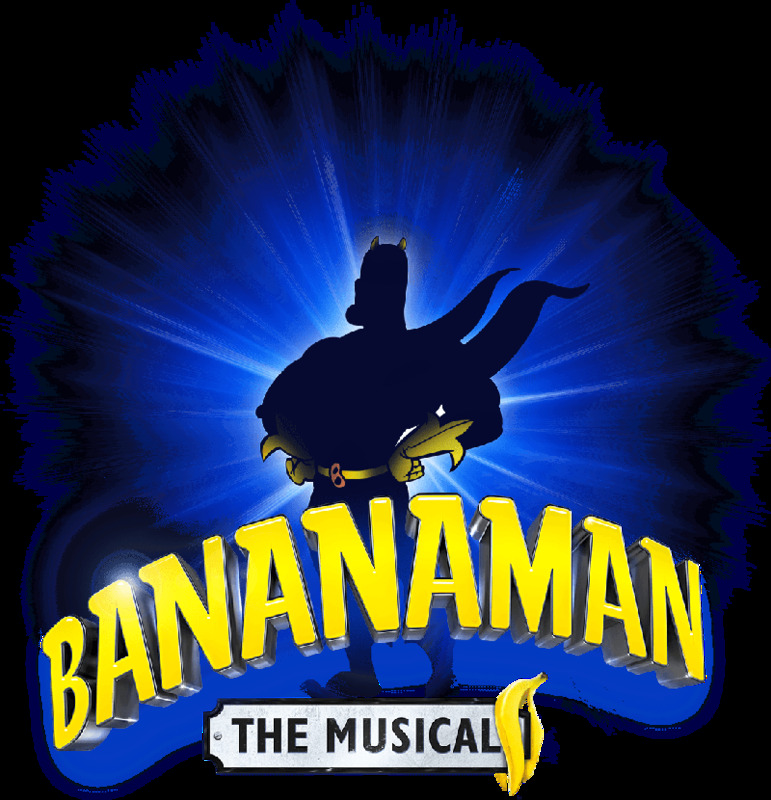 I doubt that this ( http://www.bananamanmovie.com/ ) movie will ever come out but there is hope (when you press the link put on your sound on your device) http://www.bananamanlive.com/ and listen to the amazing music!